Slingbox, the company behind the popular set-top box that allowed the streaming of content from a home cable connection to another device via the Internet, has announced a new device, the Slingbox M2. Replacing the M1 that arrived last year, the new M2 variant will cost buyers $199, and will likely appeal to those who want to stream live television from their home cable boxes, pumping it out over the Internet to perhaps a mobile device or Smart TV. 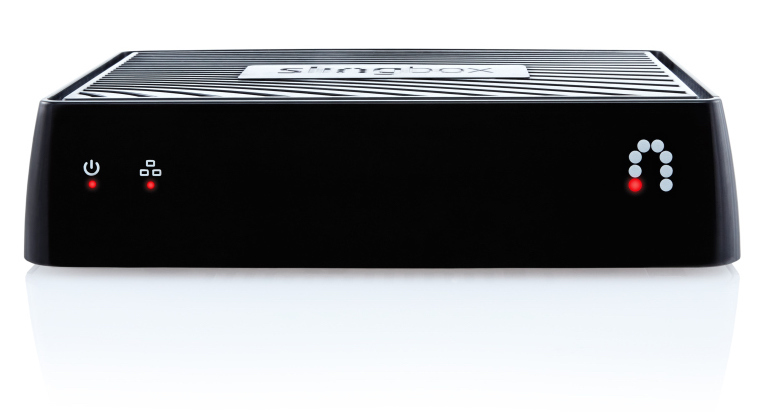 With no subscriptions to speak of, the Slingbox is an alternative to streaming services such as those offered by cable companies and content makers, and effectively allows anything received by a cable box to be pumped back out over the Internet. That means that there are no issues with blackouts or gaps in programming, allowing cable subscribers to watch their content wherever they are without fear of licensing craziness getting in the way. If they choose to do it with the Slingbox M2 rather than the M1, the difference is fairly minor. They won’t need to purchase the $15 streaming apps for each device in order to watch content beamed out from their Slingbox as the apps will be provided for all platforms for free. It may be around $50 more expensive than the M1 that it is replacing though, so it’s not all good news, especially if you already plumped up the money for the apps. Interestingly, in order to make those apps free Slingbox will be asking users to watch short ads before the content is streamed, though a flat fee of $15 will get you out of the ads completely. We know which option we would be going for there. Apart from this, the Slingbox M2 like the M1 comes equipped with WiFi connectivity should the Ethernet port not suit your set up, as well as support for 1080p video. Users of both M1 and M2 will also be able to stream to other devices such as an Apple TV, Chromecast, Roku or Fire TV. 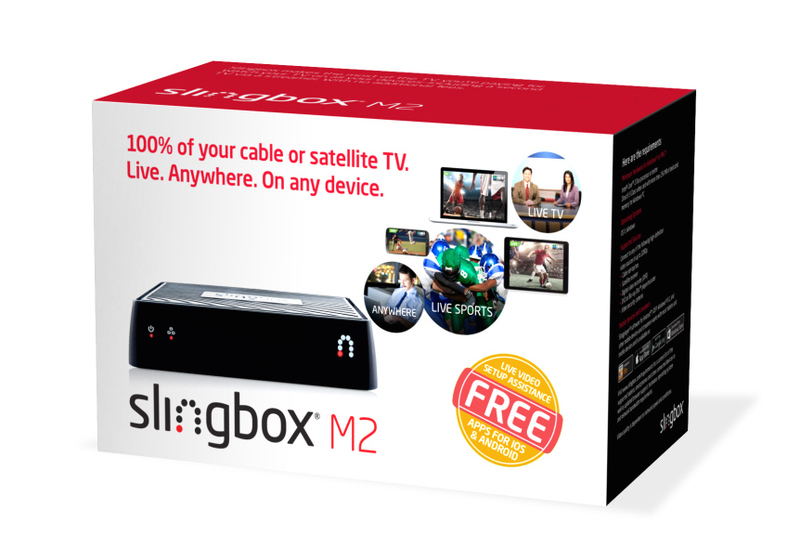 You can buy Slingbox M2 from either the official website on slingbox.com or a third-party retailer like Amazon. Looks like there’s no HDMI input. 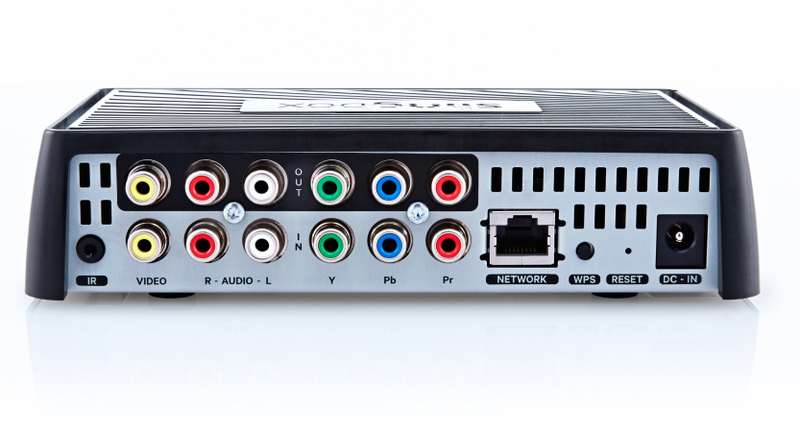 Some subscription services provide set top boxes with only HDMI output. I have the M1 and cannot use HDMI because they don’t license for HDCP pass through support. My guess is this caused them to remove HDMI since its useless with most content as it is protected by HDCP. The quality is sufficient with RGB at 720p, not sure how they can claim 1080P if there is no HDMI port. no provided send out 1080P. and using component you can get 1080P if ever a provider can start transmitting it. Netflix can stream it. The best սոⅼοсking site I have ever use for AT&T phones is just google atttiphoneeuunloockiing, never took us more than 6 hours to ՍΝᏞΟᏟΚing any of my l0cked devices, we are able to սոⅼοсking the brand new 6S and 6C as well.